The snow is melting and it seems like Spring may actually be coming! 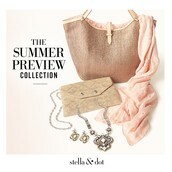 Stella & Dot's best selling Spring Collection and Summer Preview is not to be missed! 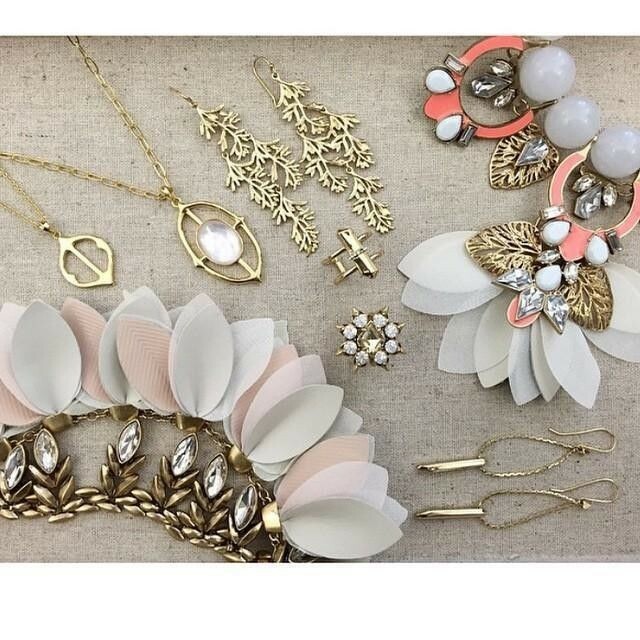 Many new pieces that sold out within a few weeks of launching are now coming back! One of my favorites, the Zinnia Split ring, is now available for PRE-ORDER and will ship out on March 16th! Be sure to reserve yours today by shopping at www.stelladot.com/katieadamson. 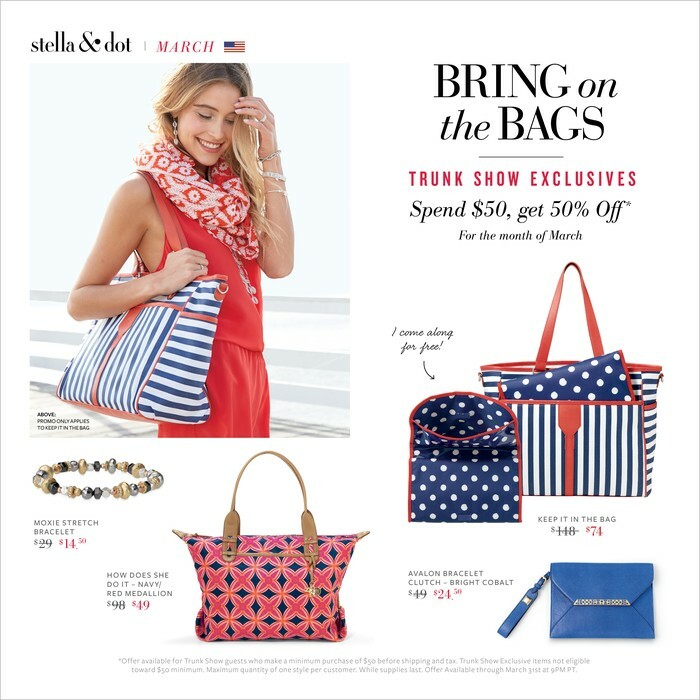 In honor of the sunnier days, and my birthday month, I'd like to extend a special offer to all of my March hostesses. In addition to the tons of product credit you will already receive by hosting a get together with your girlfriends, I'm going to gift a Zinnia ring to you as a personal thank you! 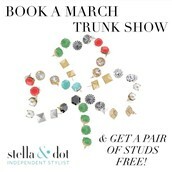 And If this ring is not your style, pick a pair of stud earrings as your gift! Contact me ASAP and let's set up a fun weeknight happy hour or a weekend afternoon get together with your girlfriends! 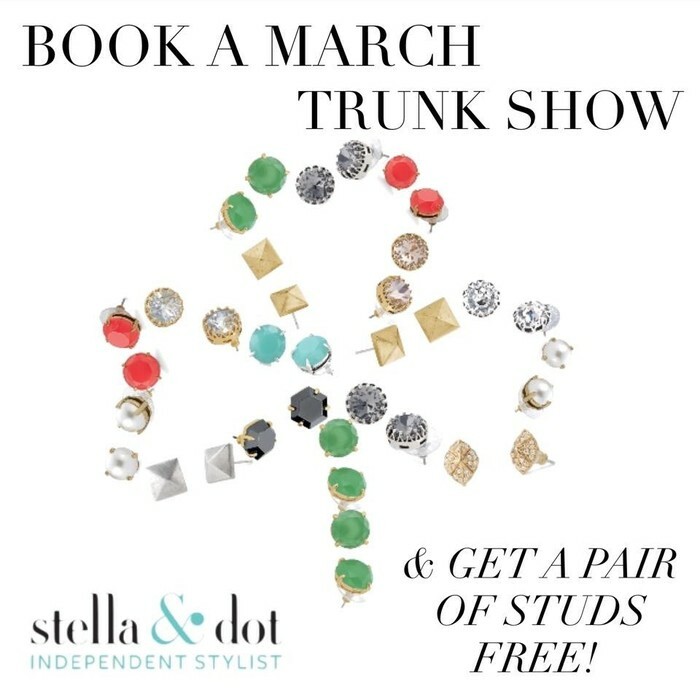 Host a trunk show in March and this lovely ring is all yours, for free! 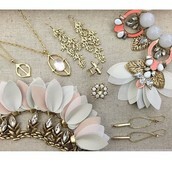 For the month of March, hostesses and guests who spend $50 at a Trunk Show are able to pick these items up at 50% off! 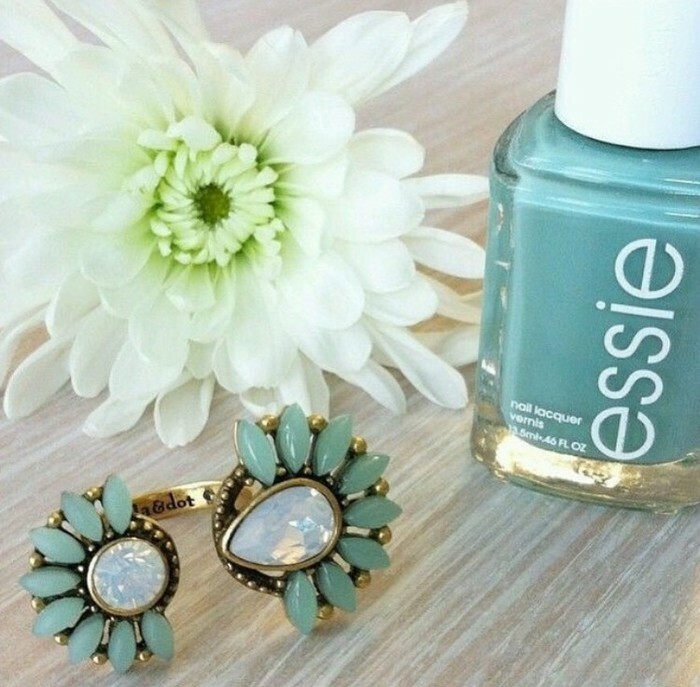 If the Zinnia ring isn't your style, pick a pair of studs instead!